Classic American meals just became healthier and more delicious with Laura Theodore’s vegan twist on traditional family fare. 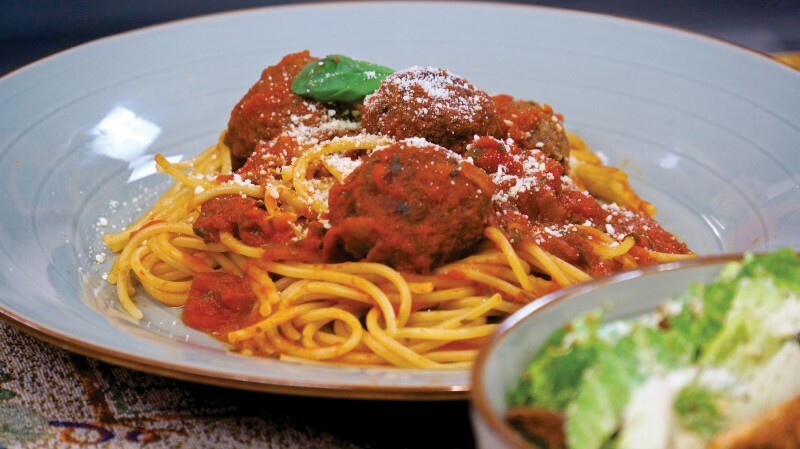 With more than 150 quick-to-prepare and gourmet-style dishes, Jazzy Vegetarian Classics features Laura’s original creations, such as vegan shish kebabs and cauliflower steaks with sweet pepper sauce, and other spins on time-honored favorites, such as spaghetti and “wheatballs” and decadent chocolate-ganache cake. 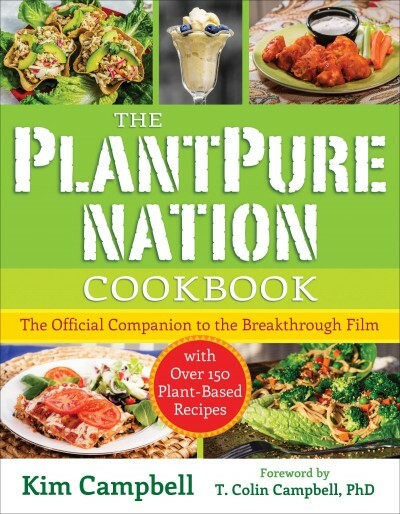 Filled with easy-to-follow crowd-pleasing recipes, this cookbook will make nutritionally dense and plant-based dishes your new family favorites. Fun and simple to incorporate into anyone’s lifestyle, Jazzy Vegetarian Classics provides 10 wholesome full-menu plans for everything from weekday meals to special celebrations such as parties and holiday dinners. 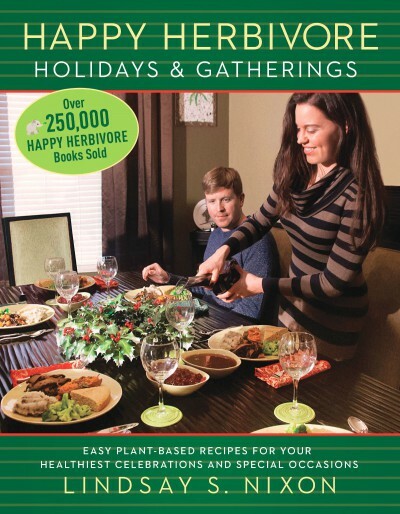 Laura even includes suggestions on how to present appetizing, plant-based meals in unique and festive ways, with her “Jazzy Music Pick” for each menu to help set the mood. Written for everyone—from seasoned vegans looking for innovative new dishes, to casual home cooks interested in adding one or two plant-based meals a week to their repertoire—Jazzy Vegetarian Classics includes guides to the basics of vegan cooking coupled with a glossary of common ingredients. 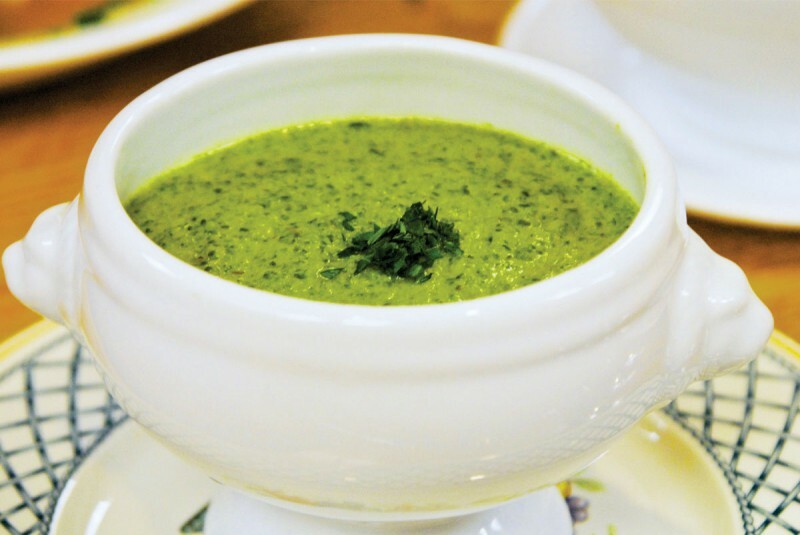 Laura also provides simple instructions on how to use a variety of substitutes for “veganizing” timeless main dishes, desserts, soups, salads, and so much more. Laura Theodore is a television and radio host, vegan chef, sustainable lifestyle blogger, compassionate cookbook author, and award-winning jazz singer and actor. 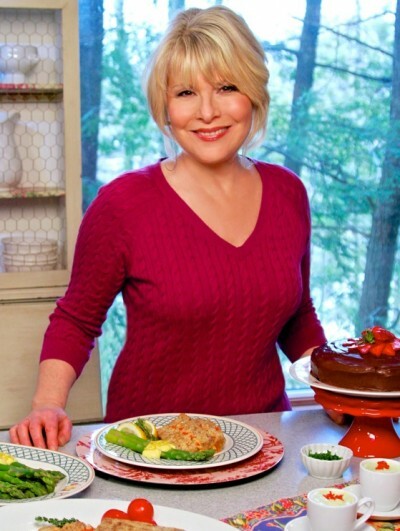 She is the proud creator of the “Jazzy Vegetarian.” Theodore is presently the on-camera host, writer, and co-producer of the Jazzy Vegetarian television show on Public Television, coming into its third season. She hosts the weekly podcast show, “Jazzy Vegetarian Radio,” a talk/music format that focuses on easy-to-prepare, plant-based recipes, eco-entertaining tips, and celebrity interviews. Theodore has made guest appearances on ABC, NBC, CBS and USA Network. She was recently featured on Insider, Entertainment Tonight online, News 4-NBC and CBS Radio. Laura has been featured in The New York Times, USA Today, New York Daily News, New York Post, VegNews, Variety, Time magazine, and Family Circle, and on PBS Food, Vegetarian Times online, and JazzTimes, among others. Put the mushrooms and onion in a blender, and process to a chunky purée. Add the mushroom mixture to the walnut–bread crumb mixture and stir to incorporate. Spoon out about 1½ tablespoons of the mushroom mixture and roll it into a ball. Continue in this way with the remaining mushroom mixture. Arrange the wheatballs on the lined baking pan. Bake for 25 to 30 minutes. Gently rotate each wheatball and bake for 12 to 16 minutes more, or until they are crisp and golden. 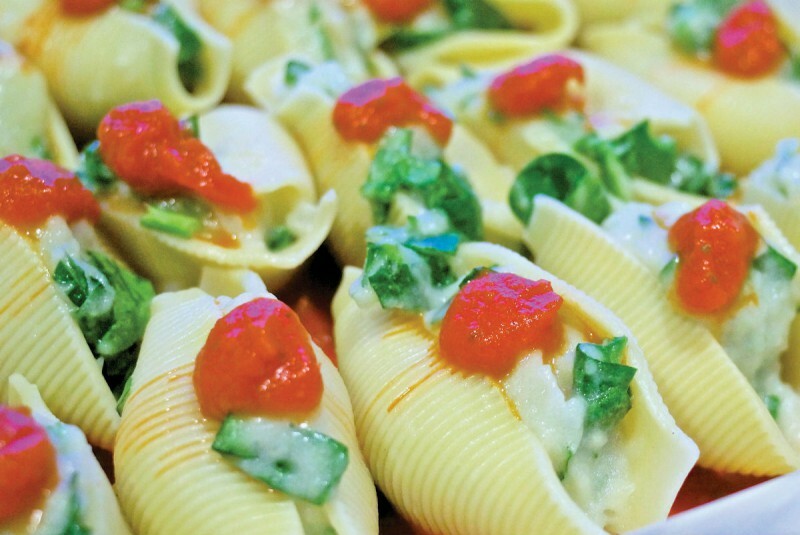 Gluten-free option: You may use your favorite gluten-free pasta in this recipe. The wheatballs make a sensational base for a terrific hero-style sandwich too! Jazzy Vegetarian Classics brings vegan comfort food mainstream in a very accessible way. Who doesn't love comfort food? 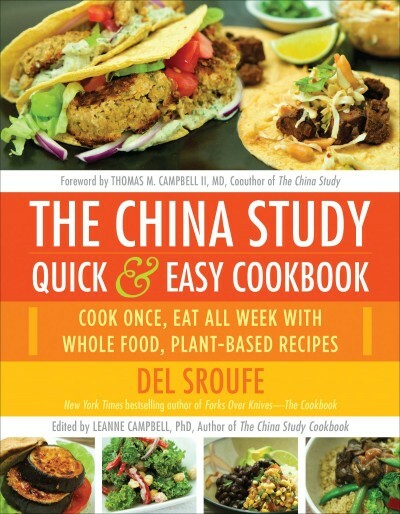 I love this cookbook - tasty twists on classic American cuisine. Vegan cooking is not boring and tasteless, and the Jazzy Vegetarian proves it again and again with the recipes in this book. Jazzy Vegetarian Classics is a stunning masterpiece exemplifying how decadent a healthy plant-based diet can be. Laura Theodore exudes jazzy passion and beauty that will inspire you to love being in the kitchen. Who knew vegan treats could be so scrumptious? Anyone who’s tasted Laura Theodore’s food knows. Try her new amazing dishes...with a twist! 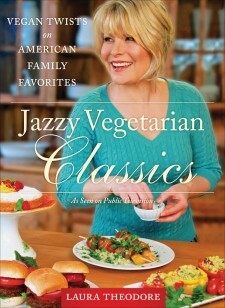 Jazzy Vegetarian Classics is a must-have for anyone wanting to expand their repertoire of great tasting dishes that remind you of Mom’s cooking. And my favorite part---you won’t have to go to some specialty market to find the ingredients. [Laura Theodore’s] passion for food, music, and the art of presentation is contagious. Jazzy Vegetarian Classics shows people they are not giving up anything by eating more healthfully, but rather entering a world where food is more interesting, varied, and delicious. The recipes are not just for vegetarians or vegans, but for anyone who loves and celebrates food. This book gives you everything you need to plan a satisfying meal from salad through dessert, and even select music to enhance your eating pleasure... A fun read sure to inspire you to eat more whole foods - and enjoy every bite of it. The dishes are simple, nutritious, and easy to prepare. 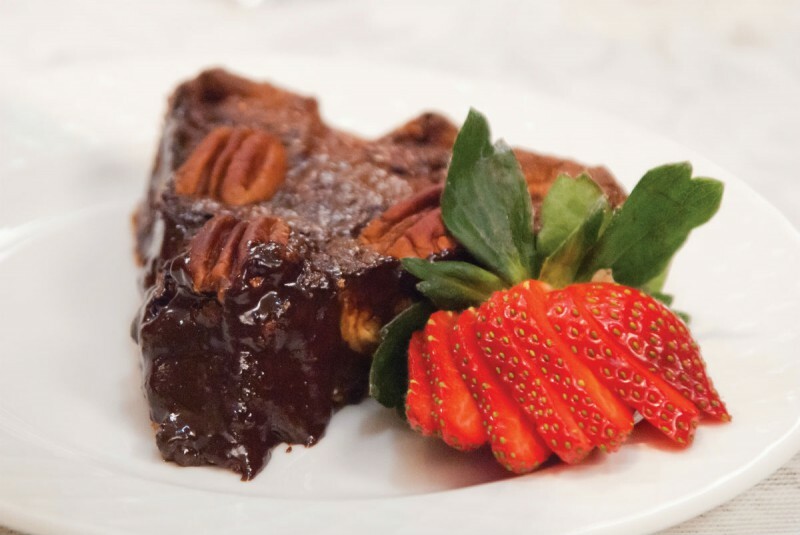 It is a blessing that Laura Theodore is providing healthful, conscious options so that we all may enjoy classic American favorites with an eye toward health and vitality. More and more people are interested in exploring healthful, vegan cuisine, and the Jazzy Vegetarian Classics cookbook is making it fun and easy. Eating plants instead of animals has never been so enjoyable.